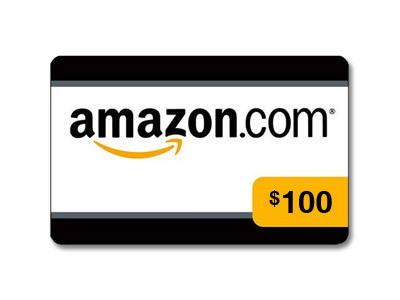 Who would like to win a $100 Amazon.com Gift Card? I know I would, lol! Think of all the things you could buy! 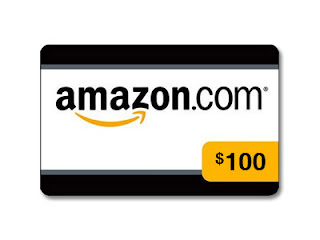 I have teamed up with realmomsrealdeals.com and a bunch of other great sites to bring you this $100 Amazon gift card giveaway. It's easy to enter. Simply use the Rafflecopter form at the bottom of this post to submit your entries. Good Luck! About Real Moms Real Deals: We are, 100% committed to bringing fantastic REAL deals, to REAL mom’s, like you! What does this mean, exactly? It means squeal-inducing savings, up to 90% off…nope, not a typo!…on products you actually use and love! We also proudly support hand crafted items right along with brand name items, so for those of you who have an affinity for beautiful craftsmanship that comes only from hand crafted items, we’ve got you covered! Not only are we super diverse in the brands we offer our deals on, we also have a wide range of products available to you! Everything from baby clothes to home décor (and more!). Come see what fun daily deals you can snag today!!! Right now one of the deals I like on their site are the Chrysanthemum Bobby Pins that come in 4 different sets of colors for only $3. What a great deal! If the Rafflecopter form isn't showing up, please click here to go to it! who are sponsoring this giveaway!